Portland is a lightweight walking shoe. 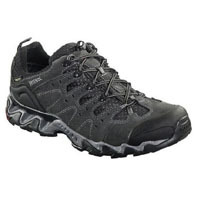 The upper is made from velour leather and mesh with a waterproof and breathable Gore-Tex XCR lining. For extra stability there is a cupped heel stabiliser and toe protector for extra safety. 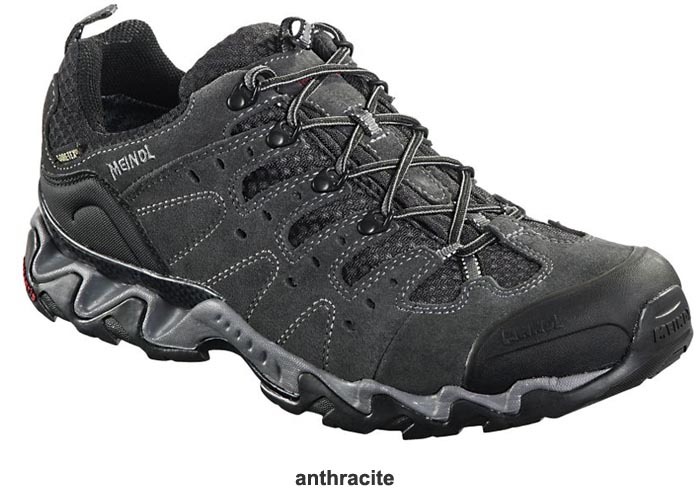 Portland has the Meindl Contagrip Trail sole unit for optimum grip and protection.